Integrated hip, thigh and groin protection - One size, fully adjustable. 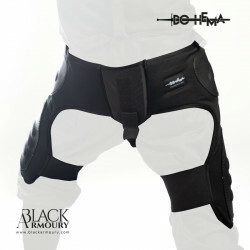 Designed to be worn over your pants or knickers. 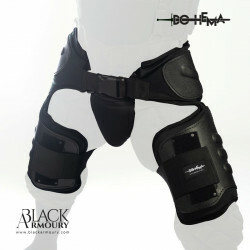 The groin cup is removable if you prefer to wear a "jock" style cup. 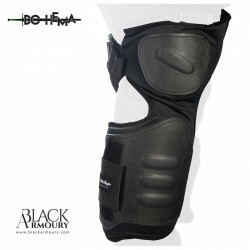 Made from highly resistant textile and high impact plastic over padding. 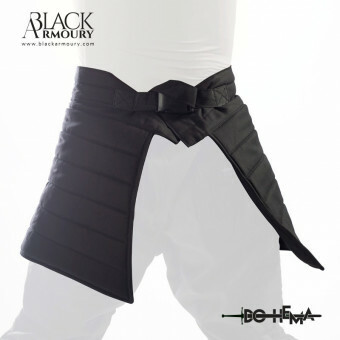 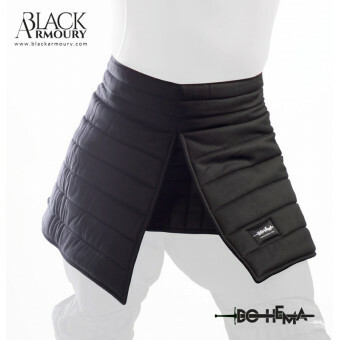 For maximum protection, wear it under our HEMA Skirt.